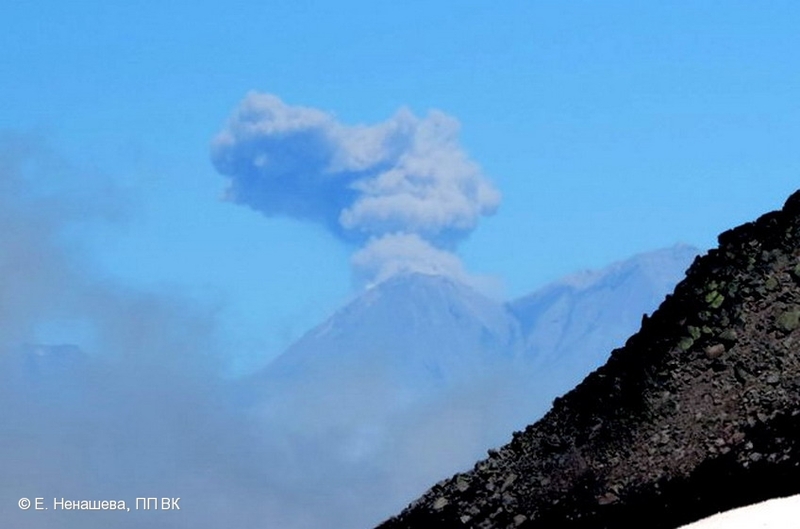 Fumarole activity of Klyuchevskoy volcano on August 06, 2014. 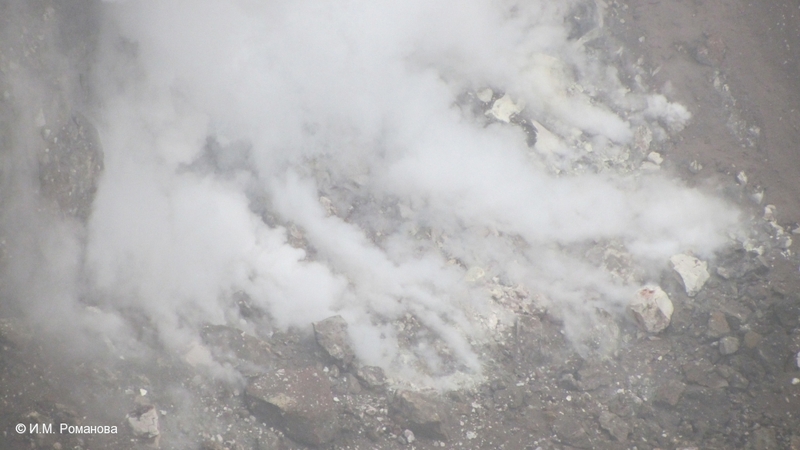 Fumarole activity of Lower thermal field on July 30, 2014. 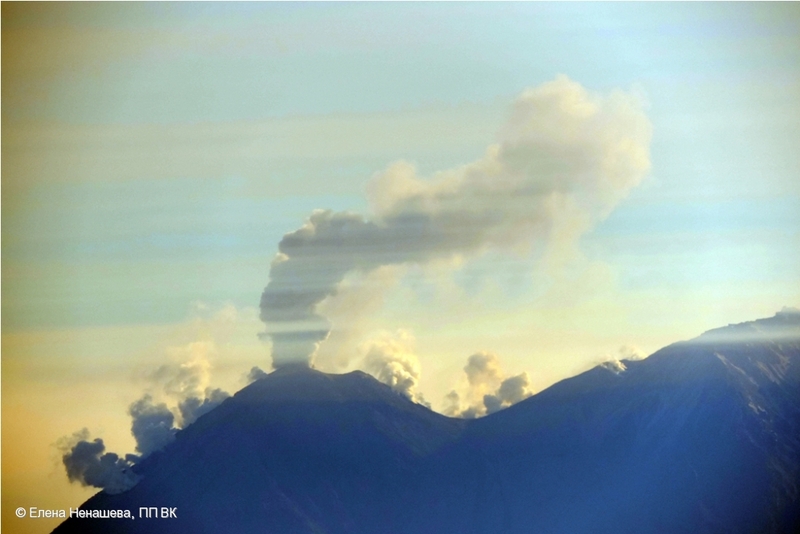 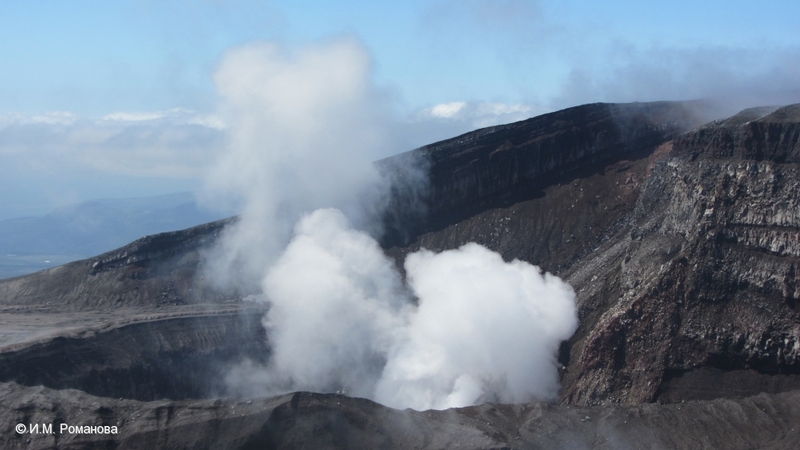 Fumarole activity of Gorely volcano on July 30, 2014. 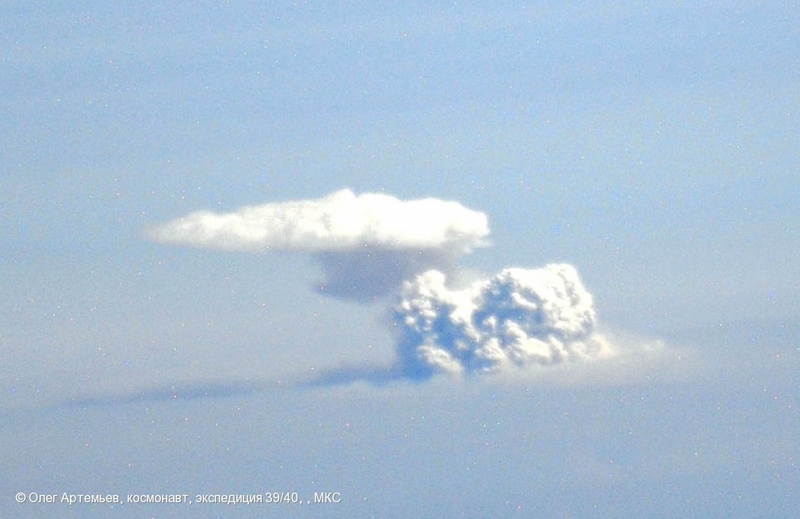 A moderate explosive eruption of Zhupanovsky volcano continues - ash explosions on July 23, 2014. 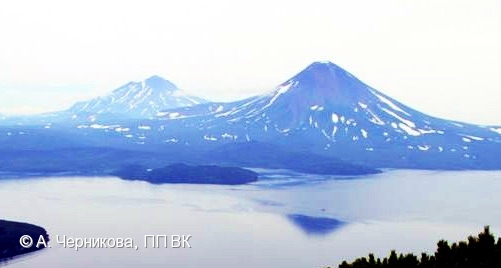 Photo from a pass between Avachinsky and Koryaksky volcanoes. 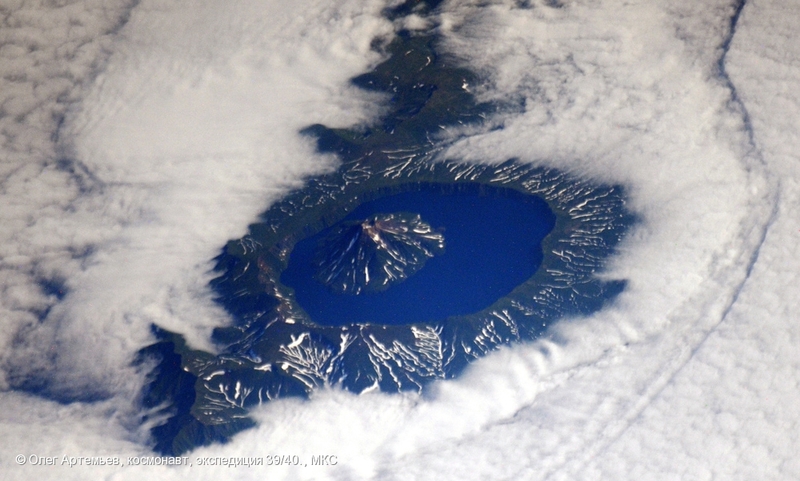 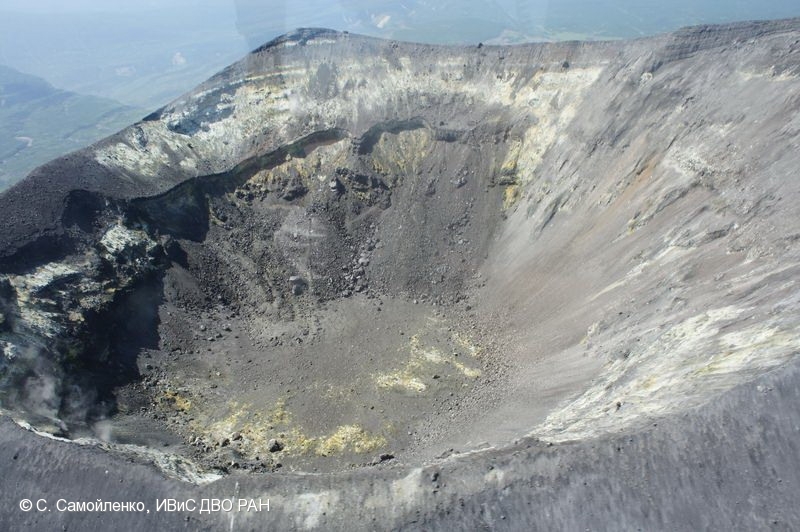 State of Karymsky volcano crater on July 22, 2014. 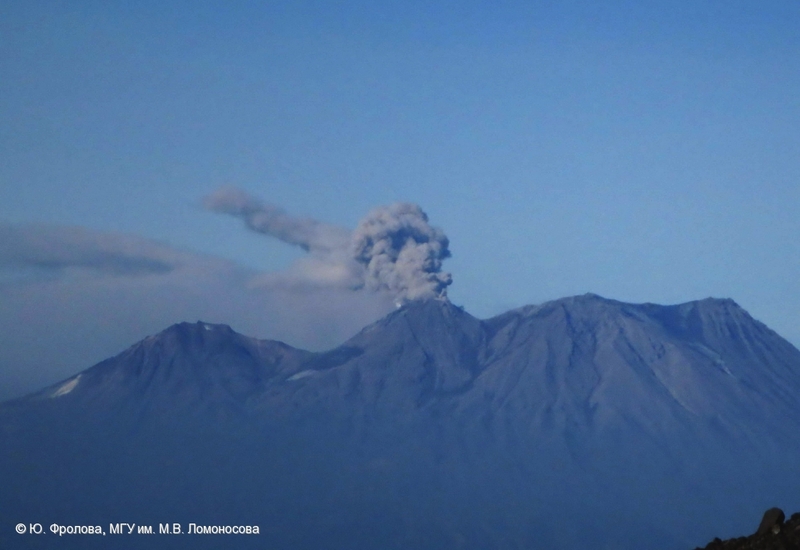 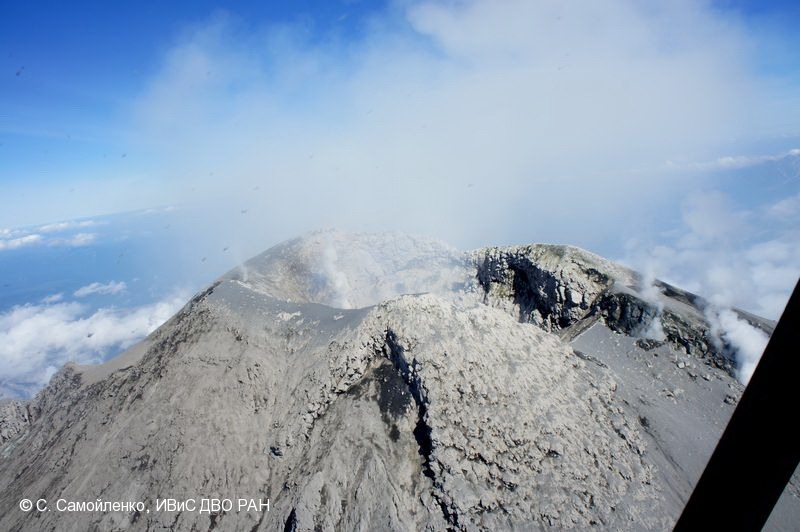 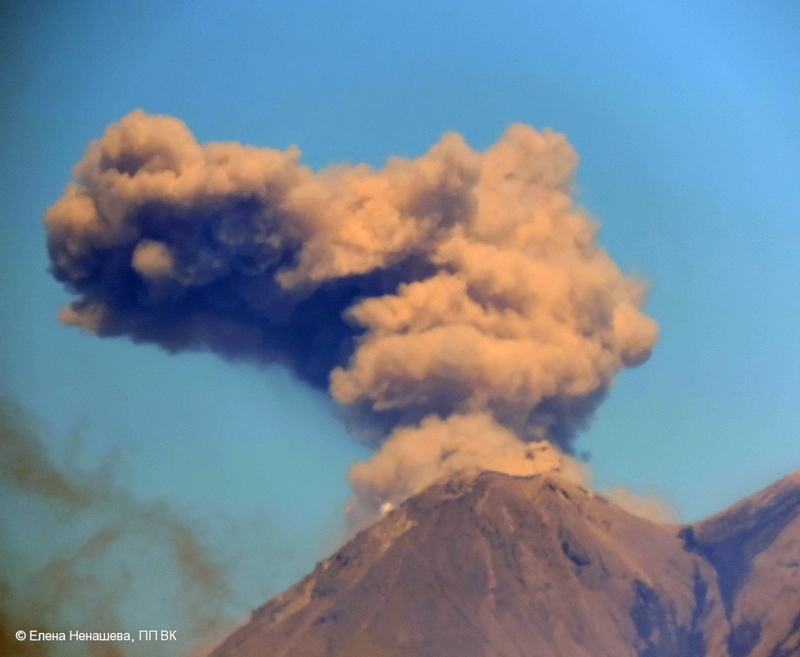 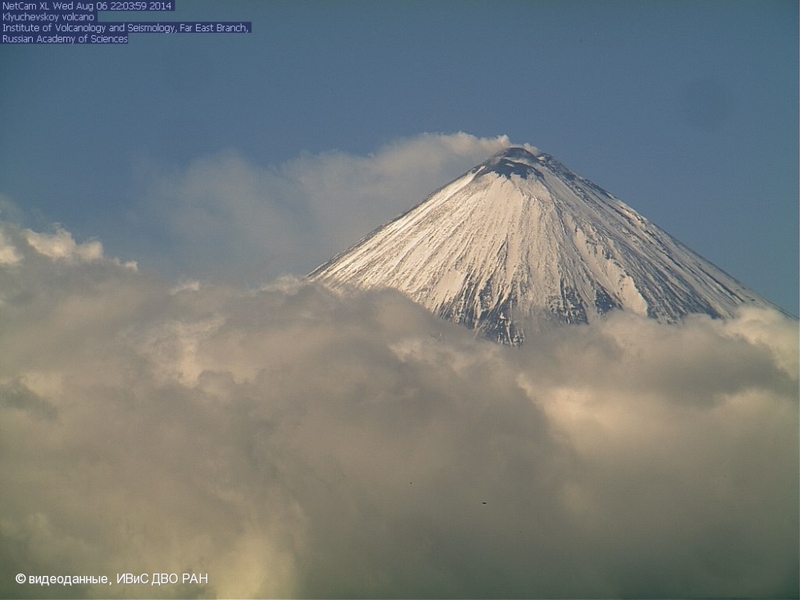 According to KVERT data, ash plumes from the volcano were noted on April 04, 2014 last time. 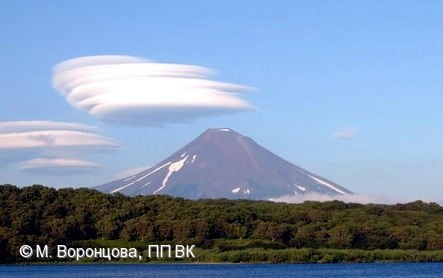 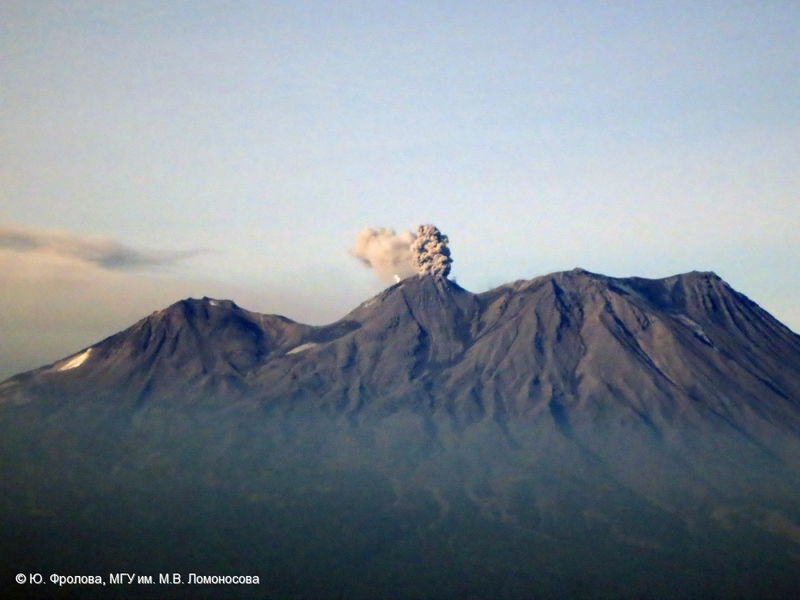 Weak ash activity of Zhupanovsky volcano on July 22, 2014. 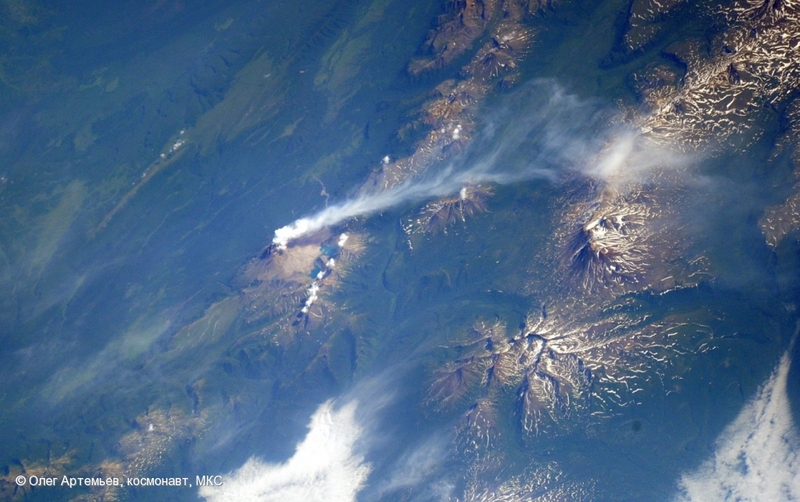 Explosive activity of Zhupanovsky volcano on July 22, 2014. 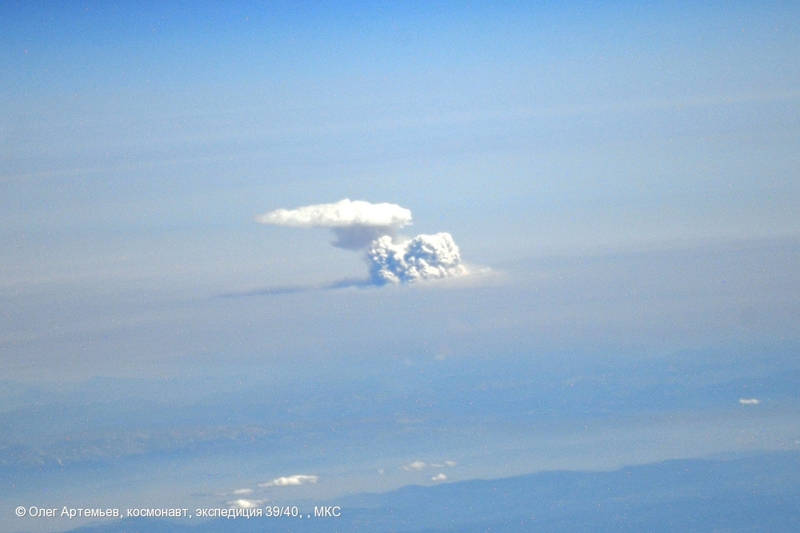 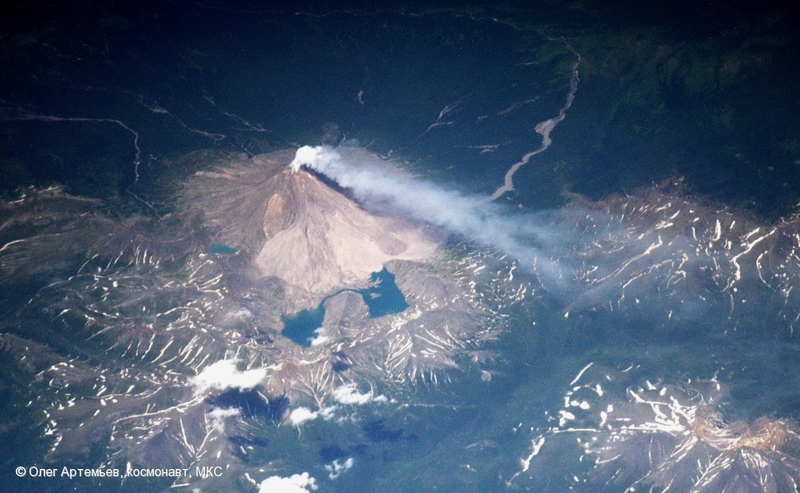 Ash plume from Zhupanovsky volcano on July 19, 2014. 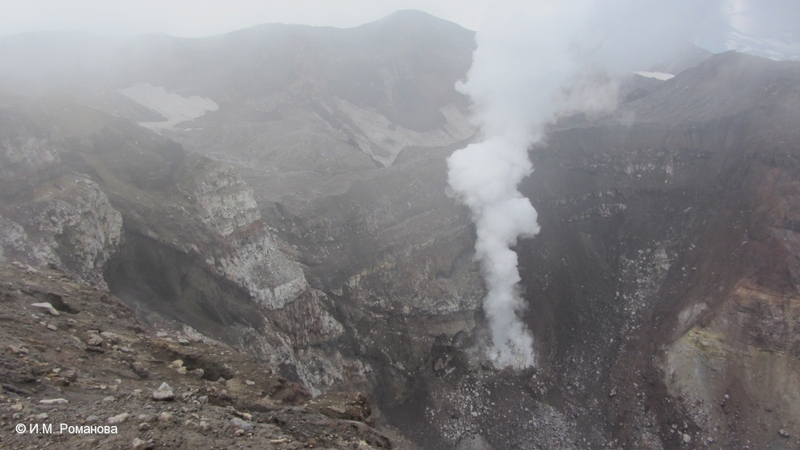 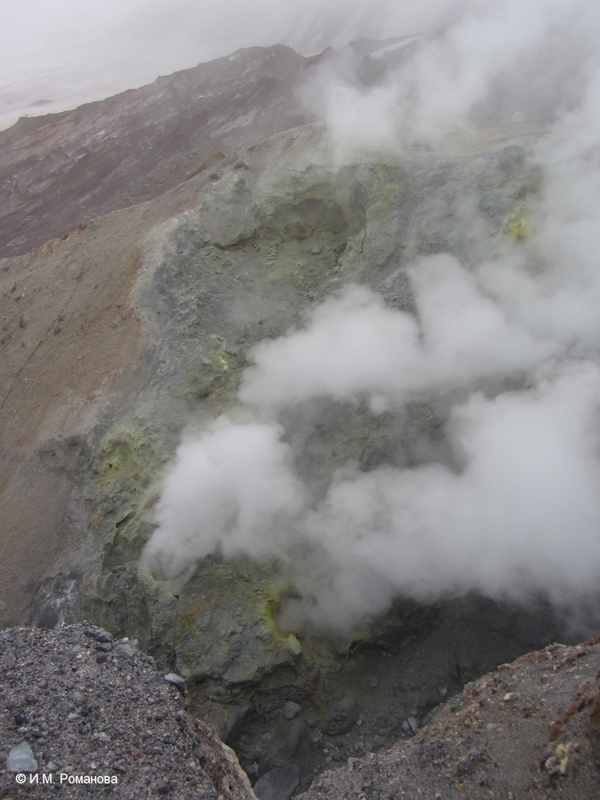 Strong fumarole activity is observing to the right and to the left of the active volcanic cone. 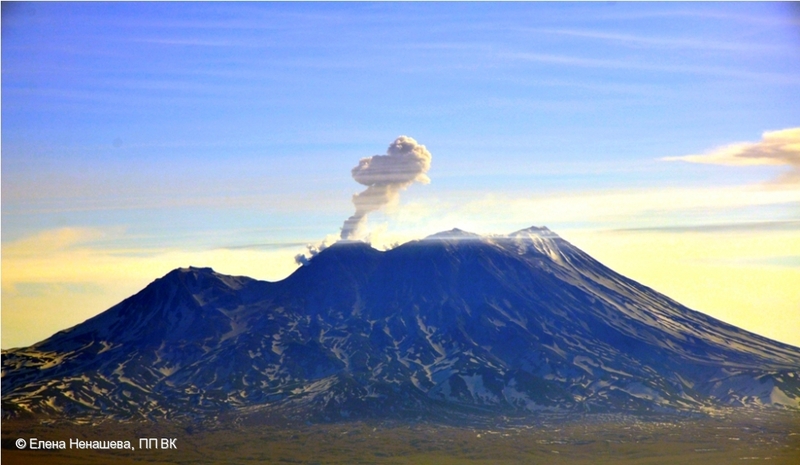 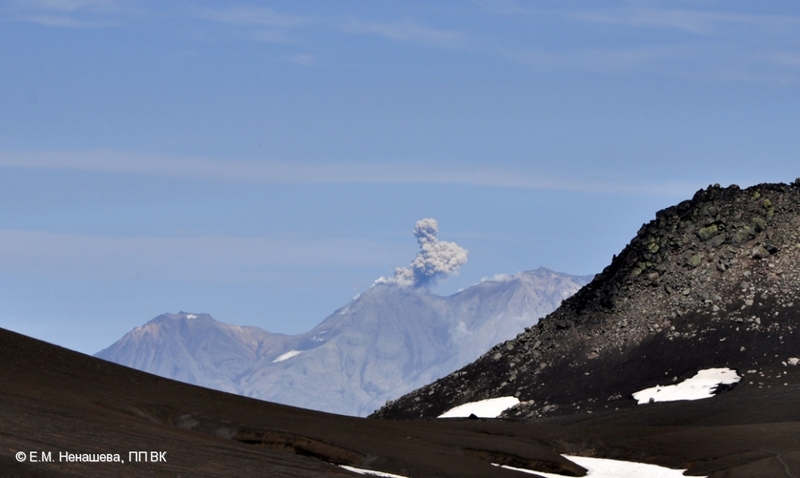 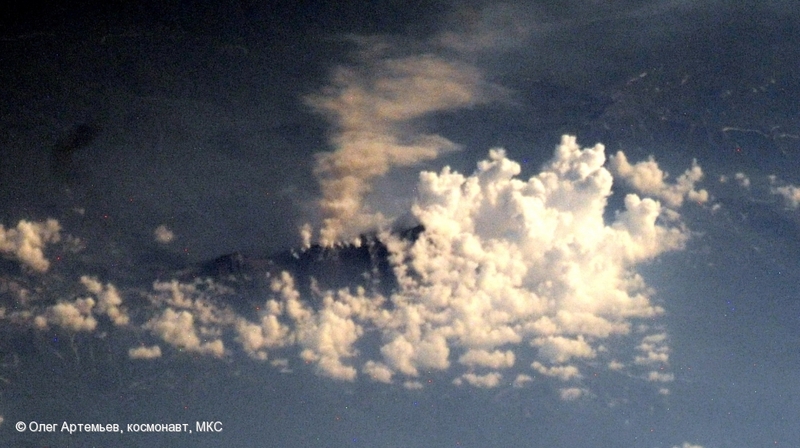 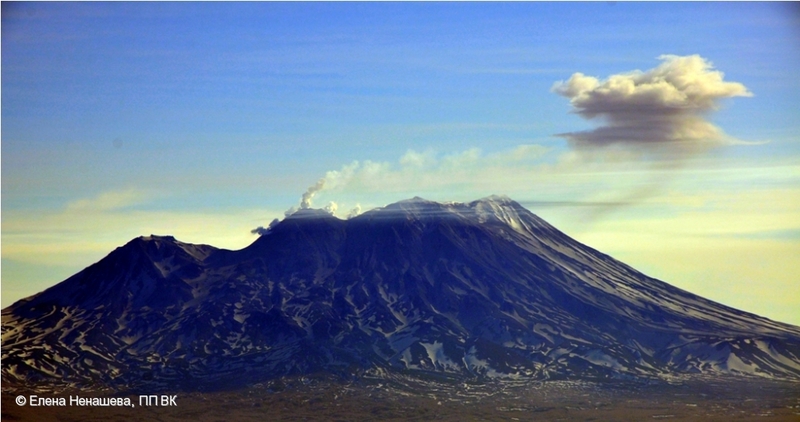 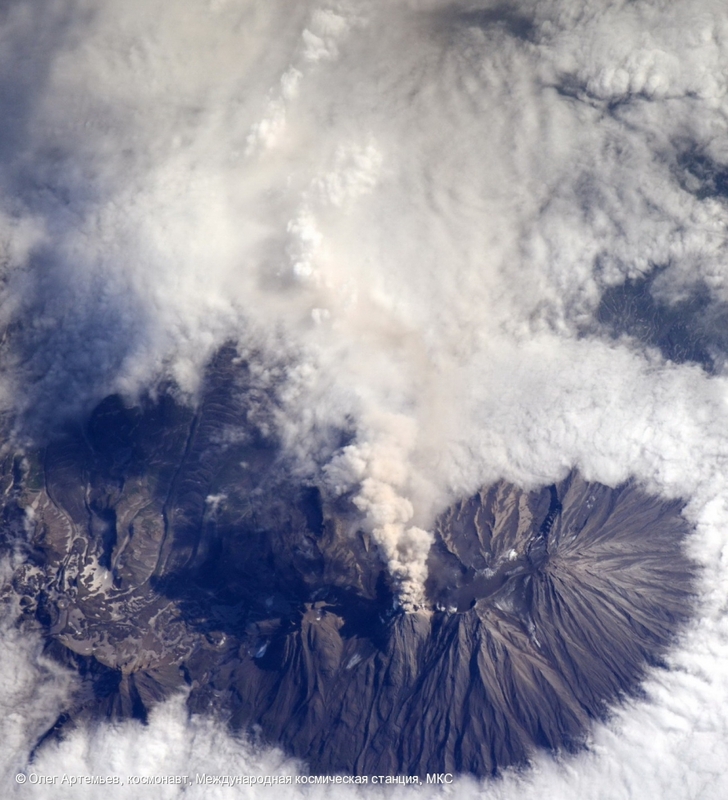 Ash plume on Sheveluch volcano on July 14, 2014.